This generously sized locket is 1" across and tall. It is packaged with a 14K gold filled rope chain that is 18" long. 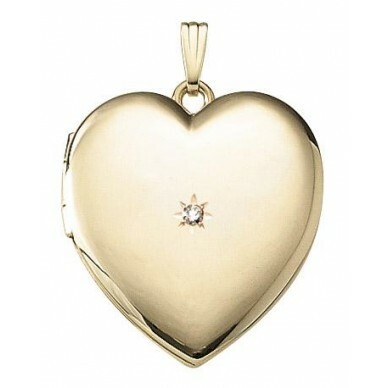 This is a great locket for anyone who likes large jewelry. The back is large and engravable. Personalize in the shopping cart. 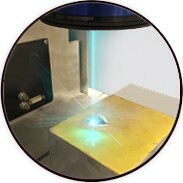 Made in the USA with a lifetime warranty. Comes boxed. 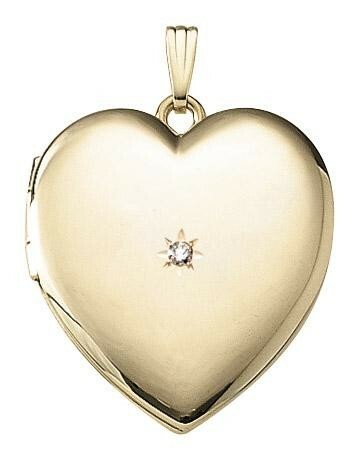 This generously sized locket is 1" across and tall. It comes with a 20" matching gold filled chain. 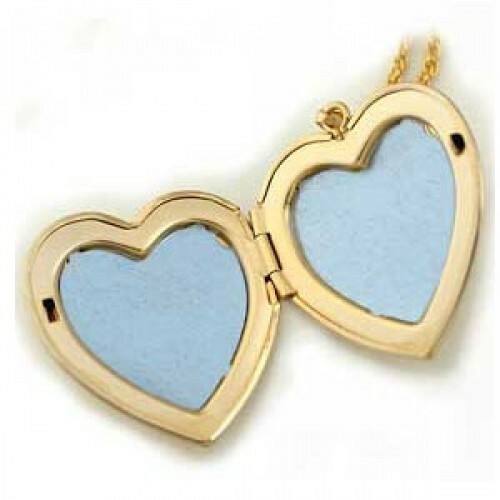 This is a great locket for anyone who likes large jewelry.